Brandon graduated from Eastside High School, Lancaster, CA in 2011. Although he played basketball at Eastside during his senior year, he only played 10 games and averaged 2.9 points a game. As expected, Brandon never appeared in the “college basketball picture.” According to Wade, for the past two years, he worked to get his priorities together which included basketball, academics, and dedication to succeed. Out of the blue this spring, Brandon Wade walked into the Antelope Valley College gym and asked Coach Taylor if he could workout with the team. In a moment of weakness, Coach Taylor agreed and the story begins and where it will end nobody knows. He is quiet, crazy dedicated, shoots the open three like a mad man, and drives the lane. First player in the gym, last to leave. Handles the ball well, fits well with the other players. Working on his defense, passing, and learning the college game. Brandon is looking toward the future. His goal is to play D-1 basketball and go beyond if it is possible. 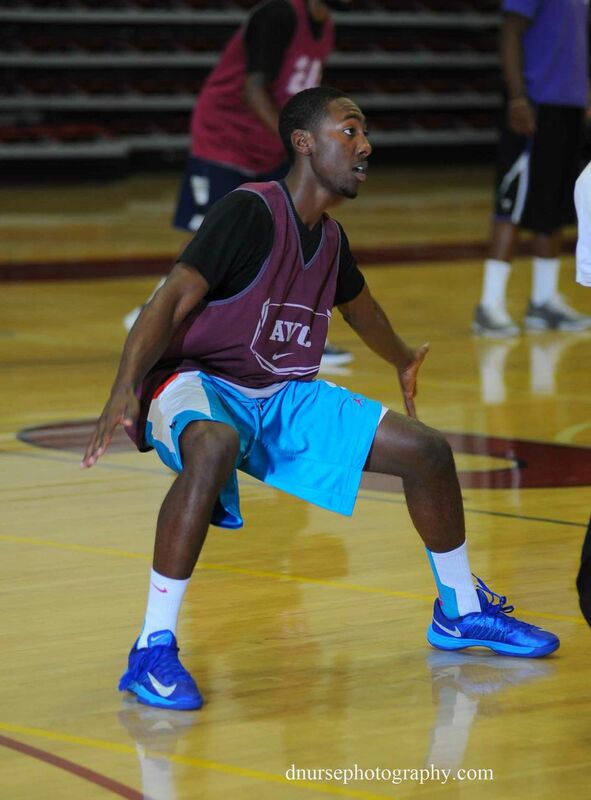 As far as academics is concerned, Brandon has chosen one of the most difficult majors at AVC. He is taking his science pre-requisites to get accepted into the Registered Nursing program. He chose the field as it is a profession that helps people, is a challenge, and pays well. Finally, the following anecdotes provides an insight into the real Brandon Wade. 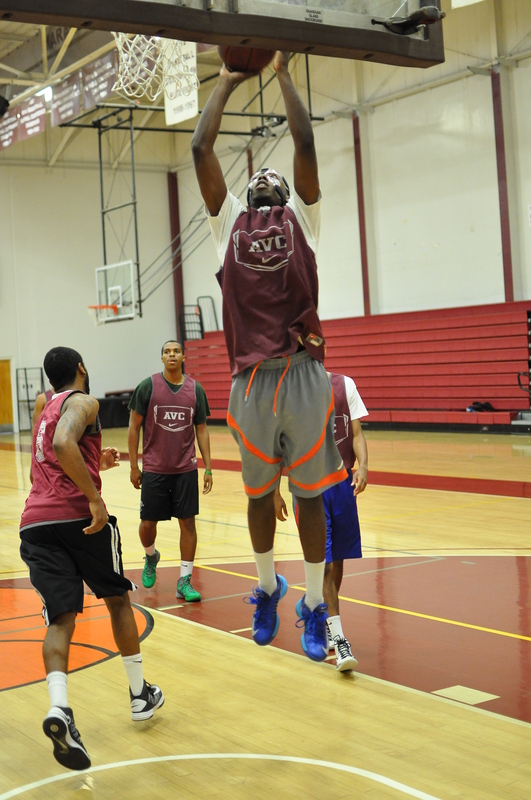 Brandon was working out this spring in AVC’s basketball class. He slashed into the middle and took an elbow directly into the face and it was a broken nose. Blood everywhere. Pressure and ice stopped the bleeding in 30 minutes and he was back on the floor. Could not keep him off the floor. Brandon now playing in a protective mask. No one knows yet how far Brandon will go in basketball but, we do know how how hard he will work to get there. Only in JUCO basketball.